You can win seats and full player packages to a variety of PokerStars Live events with help from our sponsor, PokerStars. From tournaments local to you to big-money events held in glamorous locations around the world, PokerStars qualifiers and satellites can send you on a priceless poker adventure for a fraction of the normal cost. Not already a PokerStars player? Click here to visit PokerStars, then download their software and follow the instructions below to play PokerStars Live event qualifiers. 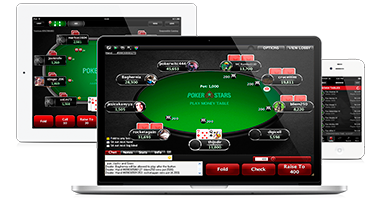 Please Note: PokerStars satellites and qualifiers are not available in all countries. 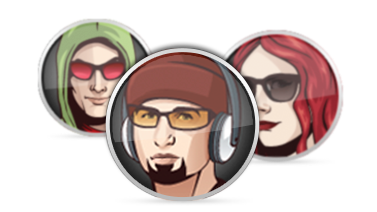 Open the PokerStars lobby and visit the 'Events' tab for more details. PokerStars qualifiers and satellites are only open to those players with a valid Stars Account. 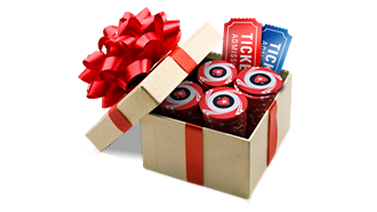 Click here to open a Stars Account with PokerStars. 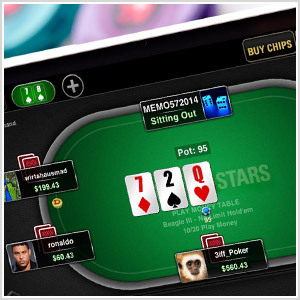 Open the PokerStars software, then head to the 'Events' and 'Live' tabs in the game lobby to see what PokerStars Live tournaments are available. Take your shot at full player packages, with free accommodation and tournament seats, or see if you can win seat-only prizes to exciting events. Register now and join the action with PokerStars Live!